Serving the world’s greatest fish tacos, burritos and tostadas. Try the Shark! 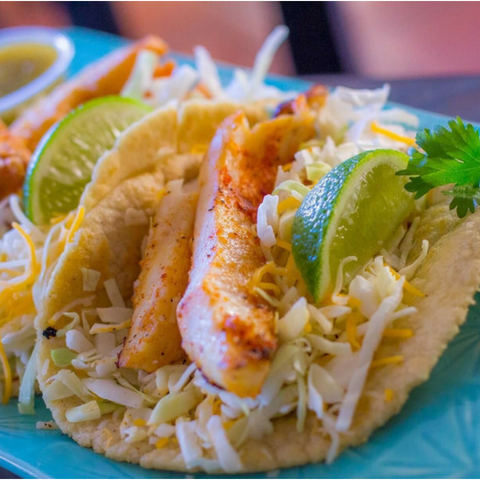 What sets Baja Bay Surf & Taco apart from the rest are affordable prices, homemade tortillas and a delicious salsa bar!